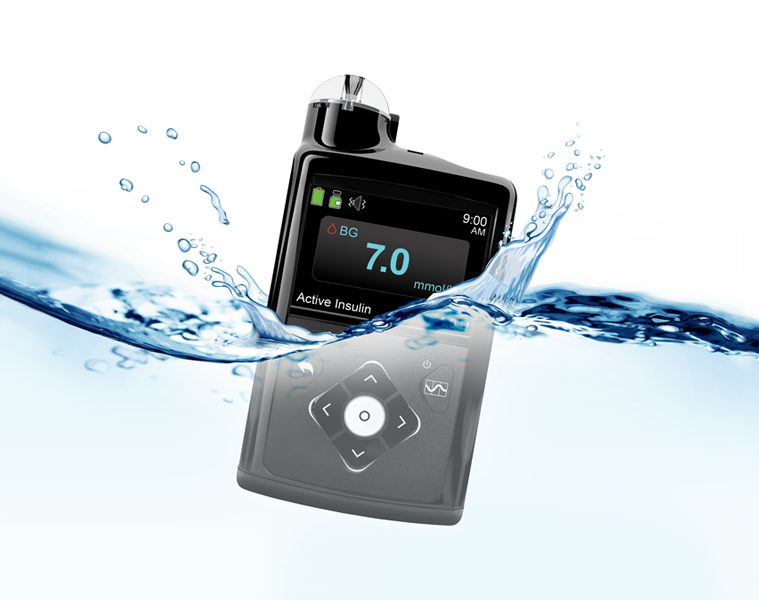 The below videos are for MiniMed™ 670G System with Guardian™ Sensor 3. You should watch these (as well as reference the training guides) if you have ordered an insulin pump. If you request MiniMed™ 670G System training through your HCP you may want to review these prior to your pump start. 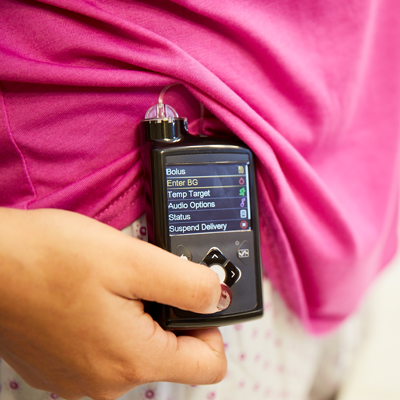 The MiniMed™ 670G System with Guardian Sensor 3 is approved for people with Type 1 Diabetes aged 7 and above. 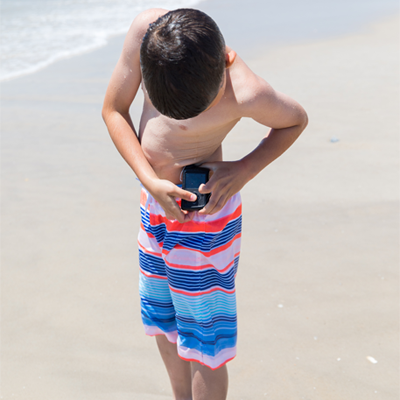 Find answers to popular questions about MiniMed®insulin pumps. Discover a system that closely mimics the way a healthy pancreas delivers basal insulin. 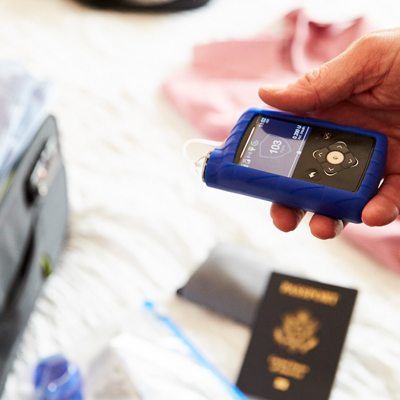 Gain a better understanding of your Medtronic Diabetes products.